The premium heavyweight t-shirts collection are one amongst our bestsellers and comes extremely suggested by our customers in the screen printing, vinyl transfer printing and embroidery industry. We offer 100% cotton ranging from 185- 220 GSM in the heavy duty collection, these are significant t-shirts that make it a lot of sturdy and exhausting sporting than lighter weight t shirts. Recommended for uniforms, promotions and events this can be a t-shirt with nice all spherical use that takes print and embroidery and can be further can be bespoked with your label and tag. Ideal for heat press, screen printing and embroidery. Other options embody a taped neck and twin needle sewing for neatness and strength. We at Plain-t-shirts.co.uk offer the complete range and are the London/UK distributor for the anvil manufacture brand. This popular anvil make offer a huge colour choice, style and plain leisurewear items to cater for the work wear, promotional and p..
Gildan premium t shirt which we offer at Plain-t-shirts.co.uk is part of the super quality range in the GILDAN manufacture brand. 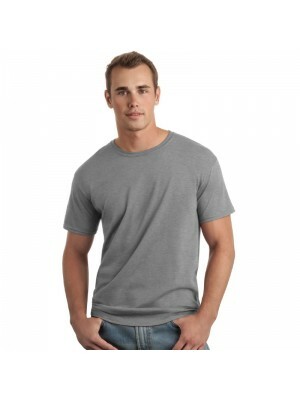 This popular GILDAN premium duty tee band make a huge colour choice, style and plain leisurewear items to cate..
We at Plain-t-shirts.co.uk offer a wide choice in plain Thick-knit range which come in a range of colours for fast delivery all over UK/EU baseball tee which we offer are ex stocked item from our London warehouse. This plain product is made from dura.. 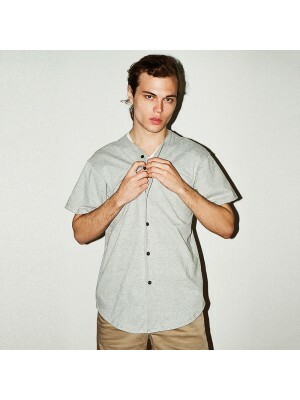 This Heavy cotton t-shirt by Gildan has arrived in a massive pool of 46 colours. a perfect colour to choose for anyone! The taped shoulder to shoulder and neck tapes provides the essential support and structure along with the twin needle sl..